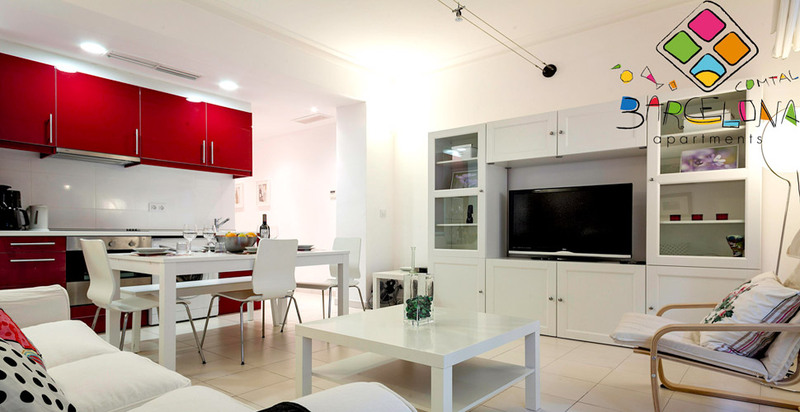 The best offers in BCN, so your family and friends enjoy their stay in a live and vibrant city. 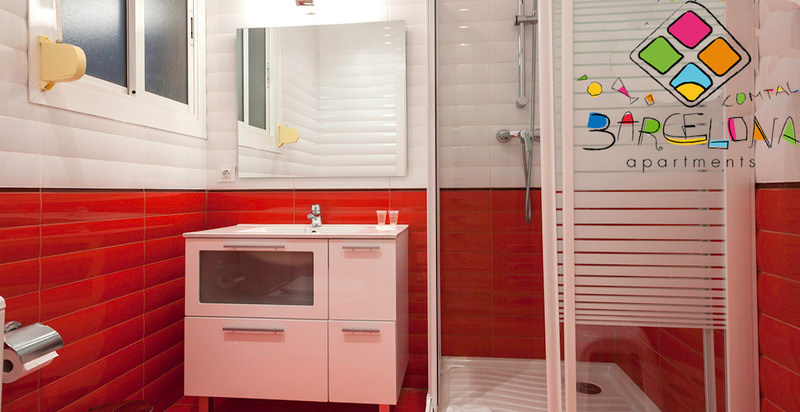 In Barcelona Comtal Apartments everyday you will discover new ways of having a good time. 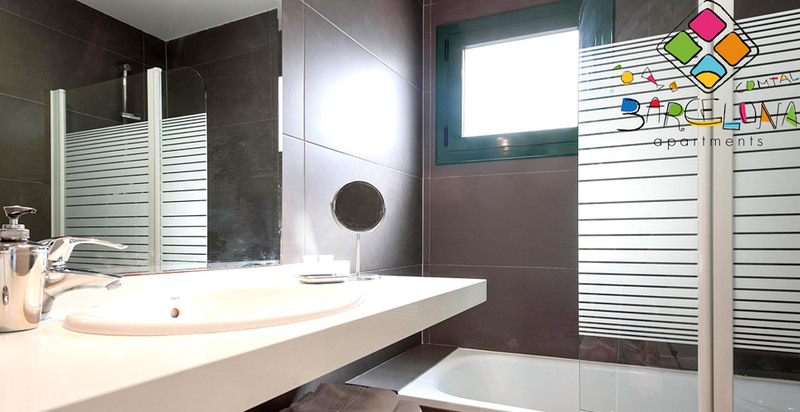 Barcelona Comtal Apartaments, which office is located in Barcelona was founded in 2013 with the purpose of offering a quality apartment booking service. 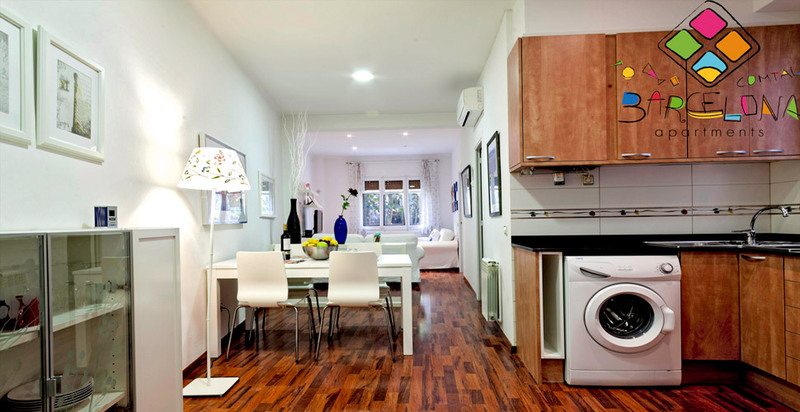 Nowadays we manage 10 apartments in Barcelona. 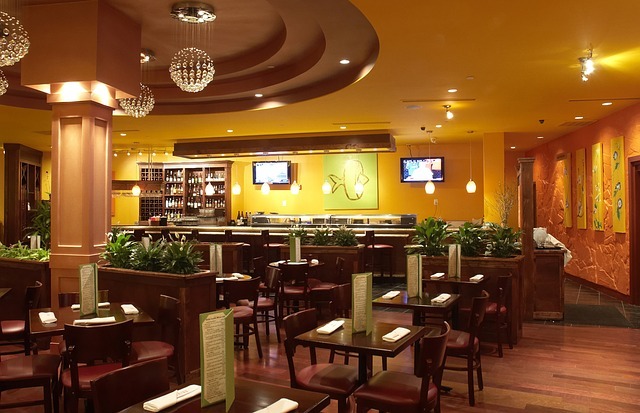 We love our job and it is noticeable through the enthusiasm we treat our guests with. Your satisfaction is our main priority, which is why we want you to discover yourself what we can offer you. Now available all the apartments for this season. Take advantage of the offers we provide for limited time. 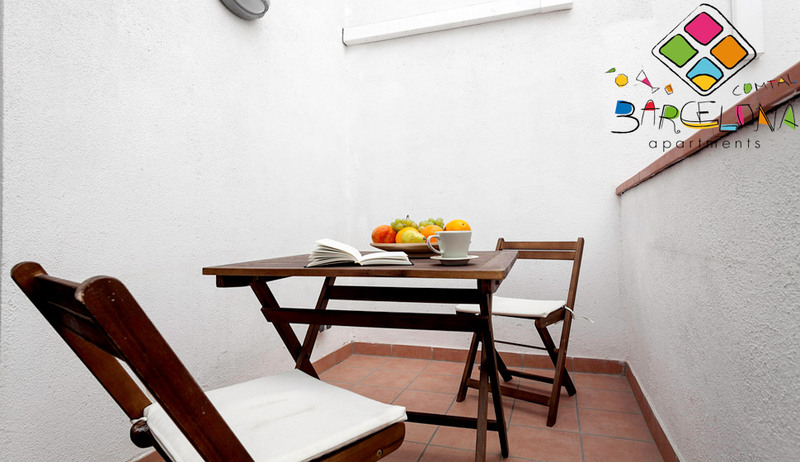 You can book an apartment in Barcelona just a click away. 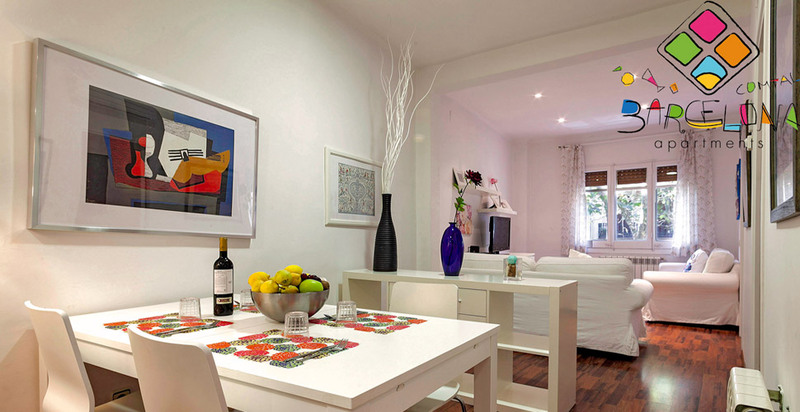 Our accommodation options are located in the most known areas of Barcelona, just 20 minutes from Plaza Catalunya, Plaza Universidad and the Ramblas. 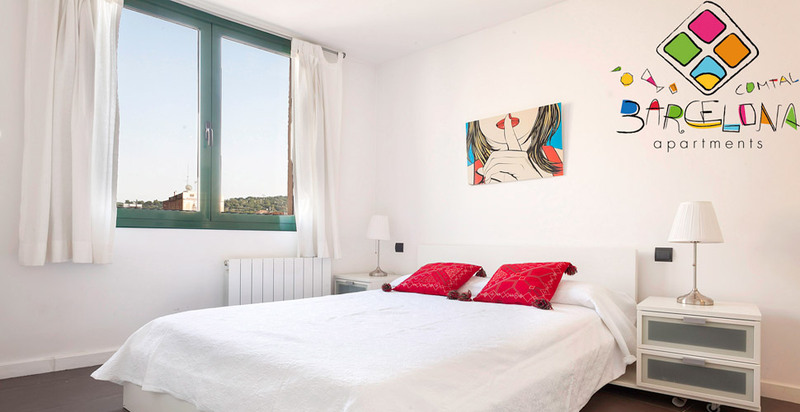 Only 5 minutes away from the Poble Sec and Sant Antoni metro stops and 10 minutes away from the bus service to the Prat airport, located 20 minutes from the apartments.